Yes! Seth Rosko was in the throughs of making this cross frame for Brett when I was building up my BMX bike at his shop. 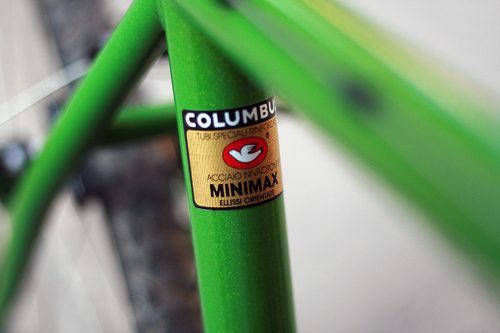 BB30, Columbus Minimax and all kinds of rad detailing makes this one unique cross machine. 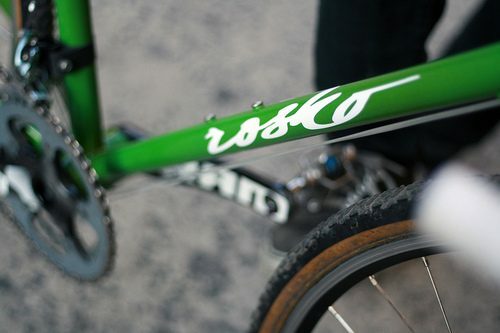 NYC Velo recently featured it as their Bike of the Week, so head over and check out more photos on their Flickr.